We, the AmeriDream Team, would like to first say we're sorry your house didn’t sell. Please don’t be too discouraged. As you may know, other homes in the neighborhood are selling and your neighbors are moving. Why not you? Don’t give up just because things didn’t work out the first time. Sometimes it happens. Talk is cheap, I know. You are probably overwhelmed by the calls and letters from all the sales people claiming “I know why your home didn’t sell”, and “I’m a specialist”, or “I have a marketing plan”... and on and on. It can be pretty annoying. 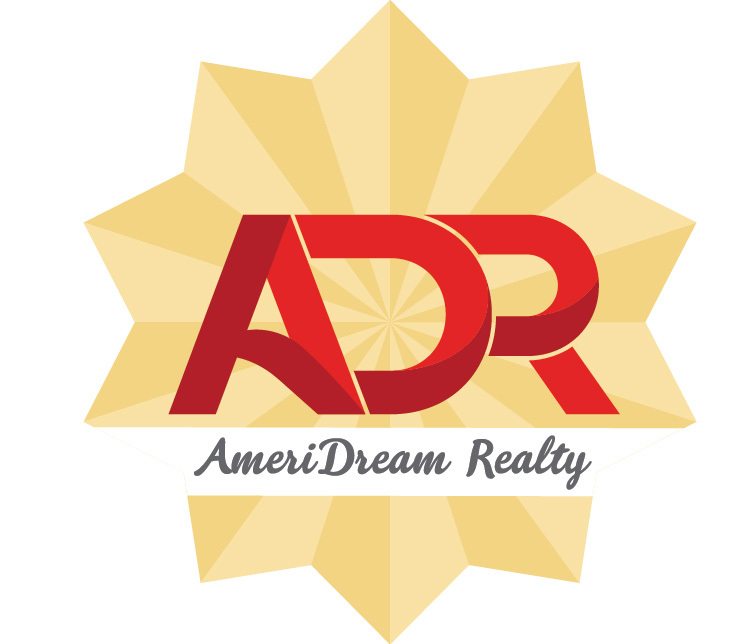 Bottom line: Before you re-list with another agent, give AmeriDream Realty a call. In today’s market, the right agent with the right marketing tools and the right attitude makes all the difference. If you’d like to ask us a few questions – no pressure, no hassle, no obligation – just a friendly conversation about your plans, please give us a call. 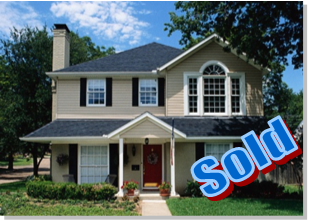 We're here to help to get your home SOLD this time around!!! You can count on US!